When we go through a technological revolution, it often feels like the old way of doing things has disappeared. Since we’ve become accustomed to buying audio products online, for example, it may seem like the option of hearing an audio product before you buy it no longer exists. 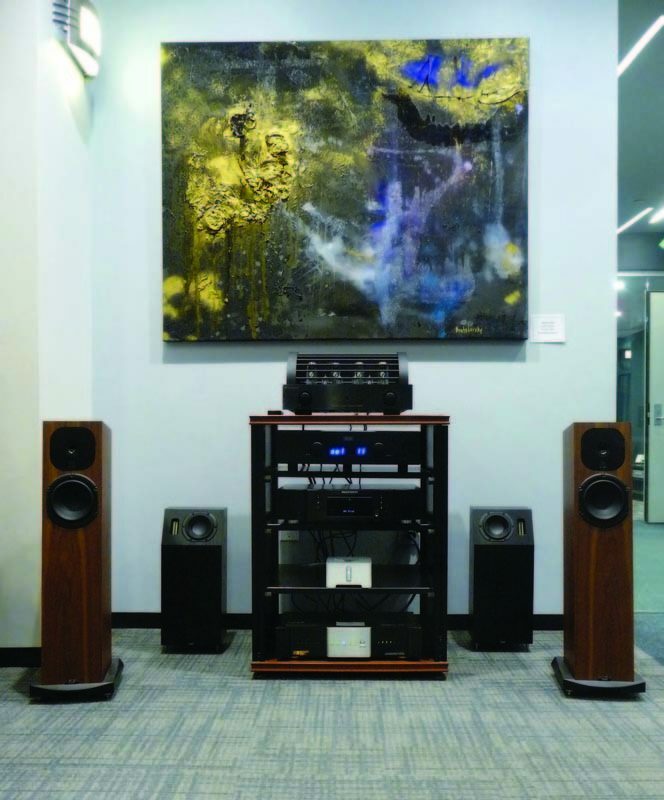 Although audio chains have mostly disappeared, there are still a few thousand brick-and-mortar audiophile dealers in the U.S. where you can see, hear and touch products before you buy them. To find out how the experience of an in-store audition has evolved in the era of the Internet, I spoke with respected dealers in cities across the U.S. I’ve visited some of their stores in-person, and the others came enthusiastically recommended by trusted friends in the industry. And even though they all qualify as “high-end” dealers, the products and services they offer span a wide range of prices and styles. 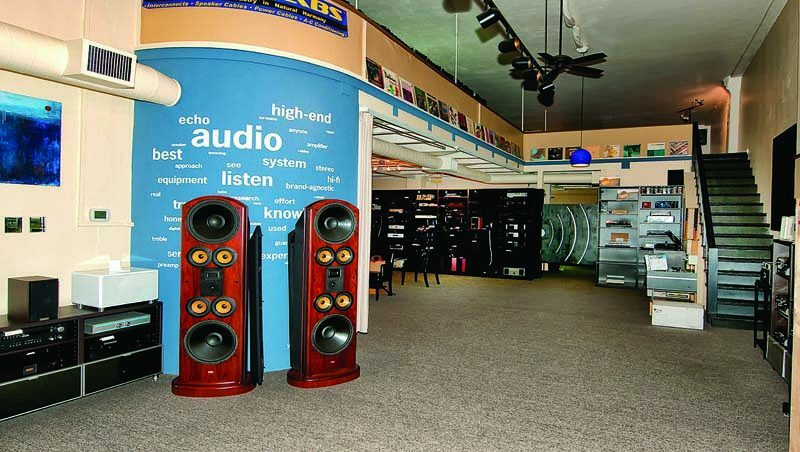 As its name suggests, Goodwin’s High End specializes in elite brands, and prices for a stereo system start at a couple thousand dollars. According to Alan Goodwin, who founded the store in 1977, the gear isn’t as much the point as the live-in-person assistance the store offers. “I’d rather have a really good dealer who sells a lesser brand than a not-so-good dealer who sells the brand I think is the best,” he said.